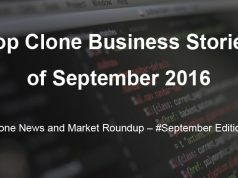 The market is always buzzing with news and updates about clone-worthy businesses. Every month, we hear about new clone ventures, funding rounds, and lots of exciting details. 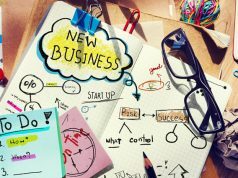 We thought it would be great to find the most interesting news &recent stories on the internet about ventures inspired from successful startups. Read on to get acquainted with what’s hot in the cloning market and learn who is winning the game of profits, traffic and VC funding! Now, Velocity is not run-of-the-mill clone venture. It is popularly known as Uber for Experiences and is changing how busy people dine and make payments. The company raised money just at the end of August and is prepared to expand its services to 29 US cities. 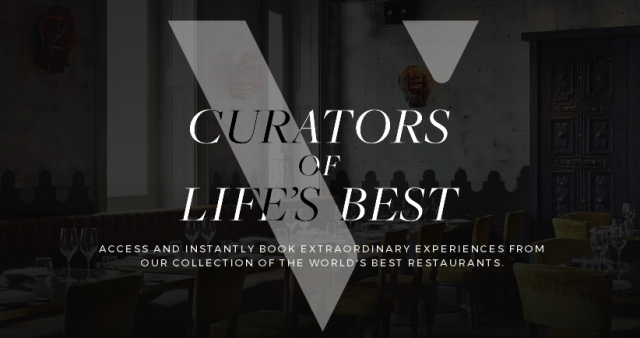 Here’s the complete news story published on Techcrunch. Velocity is not the first Uber for X venture that has made it to the big league and raised big funds. Glovo is Uber for local deliveries and it also recently raised5M in series A funding. It was recently reported that North Korean leadership has taken fancy of Netflix and lunched its clone version. Known as Manbang, it seems to be inspired from Roku, Netflix and Apple TV. However, those of you building content streaming websites on Netflix clone script don’t need to worry about competition. North Korea has its own version of internet which has only about 5000 websites in total. The country has long been known for limitinginternetaccess to the masses. Read the complete story published on Variety for more insights. You must have heard the news about torrent sites taking a beating in August. While Torrentz was shut down, KAT is also no longer live. But this doesn’t mean we won the piracy war. New Torrentz clones have emerged online to occupy the vacant space. Read the complete story here. NOTE – If you are planning to launch a clone, then, we would highly recommend not building something that promotes piracy. Piracy laws are getting stronger and there is no point in starting something that could get you in trouble. The crypto currency never really lived up to the initial hype. The newest headache of users experimenting with the payment system is the emergence of clone wallets in the App Store. This came as a surprise to everyone as Apple is known for its stringent app approval terms. The iPhone maker is now grappling with the task of getting rid of the troubling clones. Here’s the complete story about the bitcoin Wallet app clones. Also, double-check the authenticity of apps that involve payments. When Instagram mercilessly copied Snapchat Stories and its CEO cleverly justified the act, we shared the news with you in this blog post. But the troubles of Snapchat are not finished yet. As per reports published in Fortune, Apple is also working on a Snapchat clone. With product sales declining, it seems cloning seems the best deal to Apple as well. Read the complete story here. Facts however are still in favor of Snapchat. Business Insider reported that there has not been any noticeable fall in iOS app usage in the US after the launch of Instagram Stories. Learn more. Do you have clone business story to share with our audience? Share it in the comments section and we will consider it for publishing in our next post. Our content team is committed to keep you informed about every major happening in the clone industry. Just stay tuned with us! 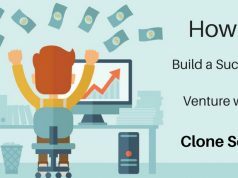 Planning to launch a clone but can’t decide which business you should go for? Check out the most clone-worthy businesses of 2016!